Region-wide: Bears are starting to wake up. Please bring in all bird feeders by April 1st and contain garbage in a bear-resistant manner until the morning of pickup. Electric fencing can also be an effective tool for containing attractants such as chicken coops and livestock. Rattlesnake: There were two reports of black bear tracks seen in the Rattlesnake Recreation Area this weekend. Please contain all attractants and carry bear spray when recreating in bear country. 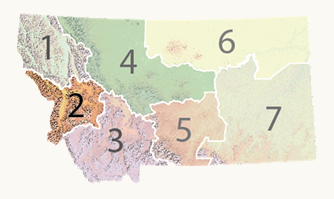 Region-wide: It’s that time of year when bears start to slowly venture out of their dens. All attractants should be secured by April 1. This includes bringing in bird feeders. Carry bear spray and know how to use it. Grant Creek: A mountain lion was seen near a residence in Upper Grant Creek. 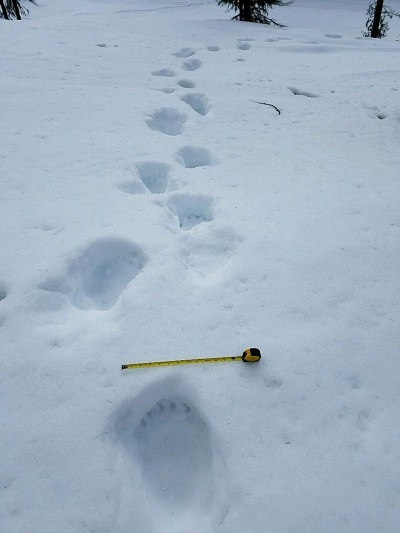 Blackfoot and Clearwater: Montana Fish, Wildlife & Parks (MFWP) received two reports of grizzly bear tracks in the Clearwater Drainage and Blackfoot Valley.